Browse all of our Bristol Xmas parties individually. Enter the Victorian Splendour of this incredible building and step back into history to a time when adventurous explorers returned to the Avon in this Steampunk inspired, eclectic mash-up of old-world meets new. 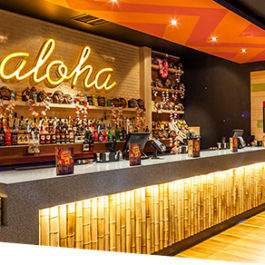 Swindon plays host to multiple fantastic Christmas party venues capable of holding hundreds of people. The city is steeped in history which provides us with options to host fabulous Christmas parties. 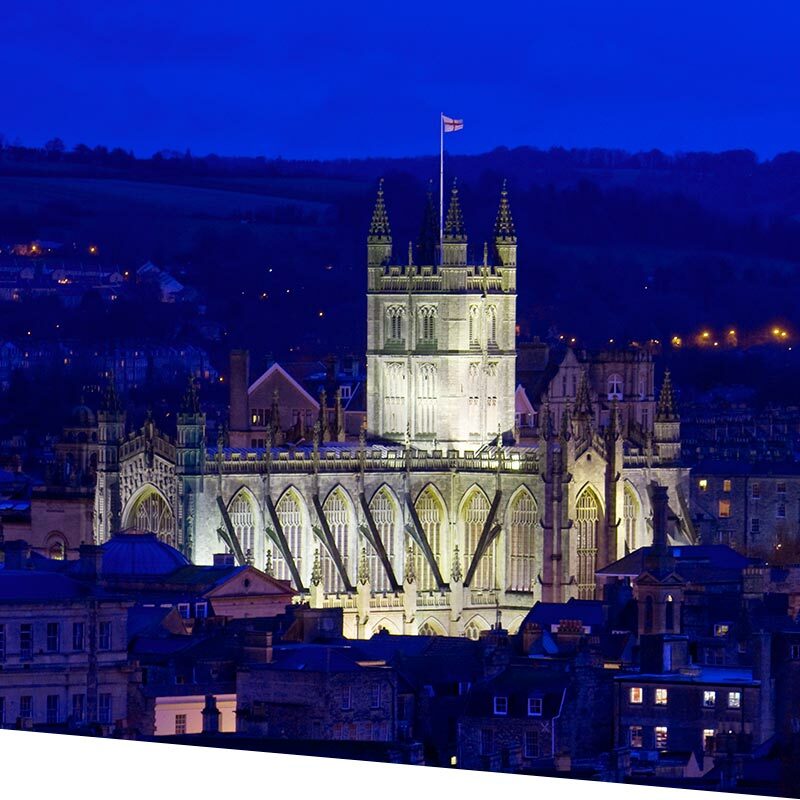 Bath, a city so beautiful and special that it has been designated a UNESCO World Heritage site. Famous for its Ancient Roman baths, magnificent Georgian buildings and historical landmarks. Bristol has always been notorious for its nights out and our shared Christmas parties really turn it up a notch. Thanks to the city's rich history we have plenty of gorgeous, historic venues for you to choose from. 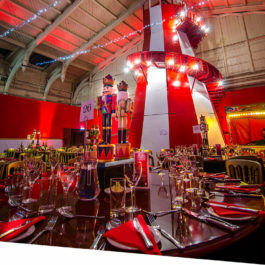 Bristol shared Christmas parties are the ideal way for small - medium businesses, or groups of friends and family to experience a special night filled with entertainment, award winning catering and versatile venues with exciting theming. If you're not too keen on sharing your big Xmas party with people that you don't know, hire yourself a venue exclusively and plan your own private Christmas party in Bristol! These private parties are completely bespoke to you. Whether you just want an event space to yourselves with the theming and catering already in place or you want to start completely from scratch with a blank canvas, we can help you create an unforgettable Christmas party night! 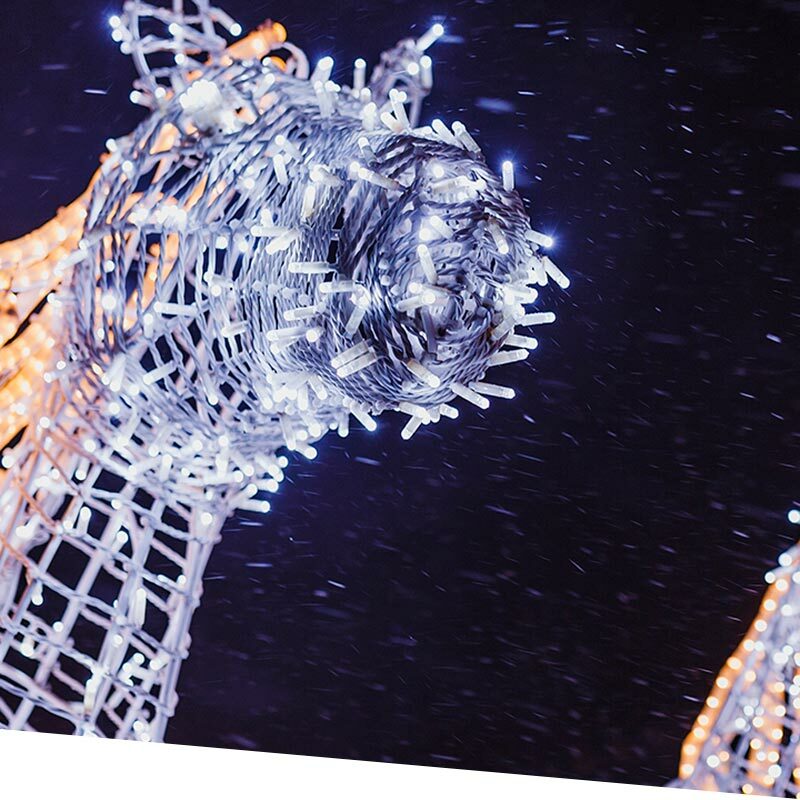 You'll find this Christmas extravaganza in Broadmead from the start of November filled with wooden chalet-styled stalls. Expect authentic German food and great tasting beer and Glühwein, with numerous hand crafted gifts and unique decorations. Beautiful pop-up venue that features stained glass windows, a colourful draped ceiling and intimate boothed seating. 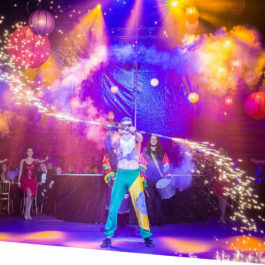 Situated on Bristol's waterfront, the venue provides fine dining, live entertainment including cabaret performances and a masquerade ball. 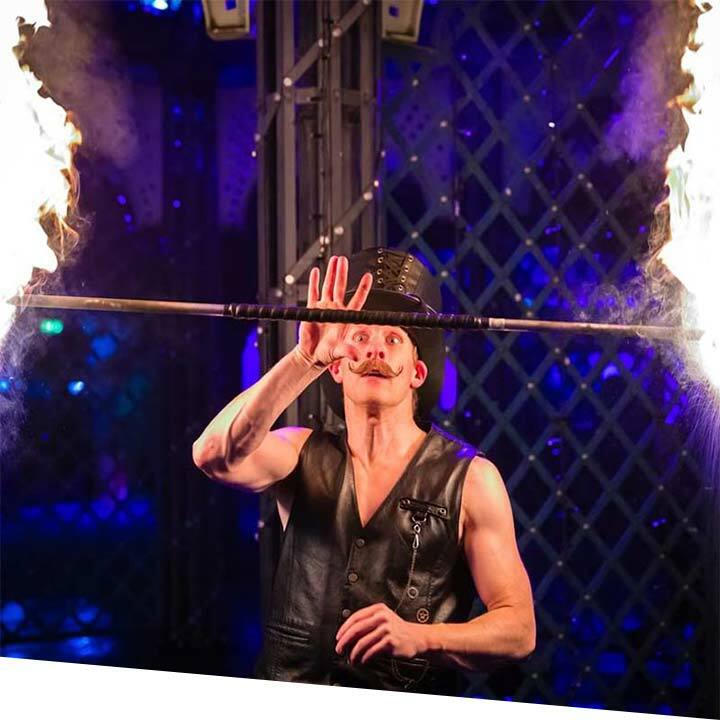 The Spiegeltent delivers a quirky atmosphere that you'll undoubtedly be wanting more from in the future.